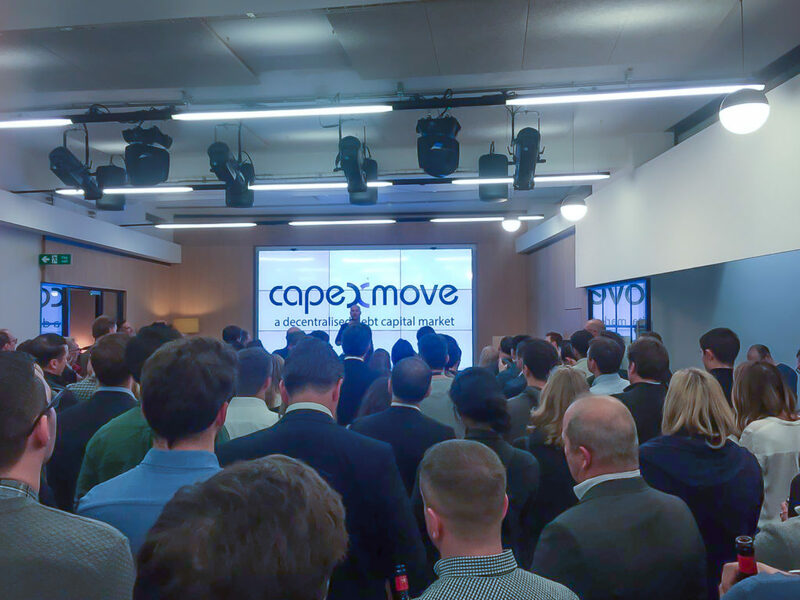 Level39 member Capexmove has been selected from a long list of thousands as one of the 10 companies joining the Barclays Accelerator powered by Techstars. The three-month programme offers emerging companies support and access to the Barclay’s ecosystem, providing new opportunities for growth. Former graduates of the programme include Everledger, Flux and Cuvva. Capexmove enables companies and institutions to issue programmable debt and tradeable units to lower the cost of transacting in debt capital markets. Underpinned by blockchain technology, the company is already significant waves in the industry. The company offers three key features: the automation of debt servicing, debt tokenisation and the ability to invest in digital debt instruments. Find out more about Capexmove here.